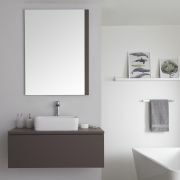 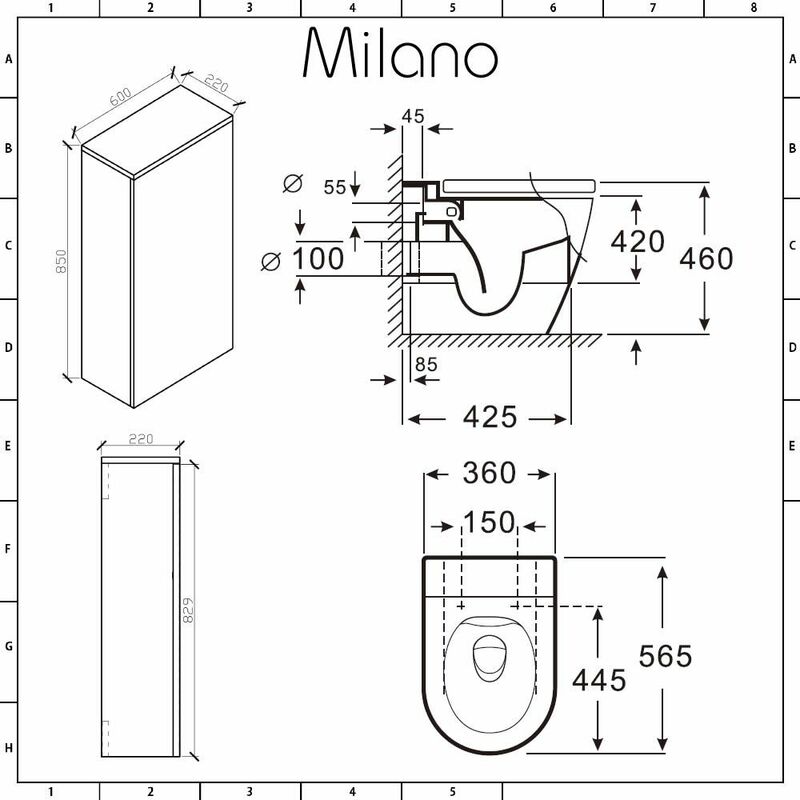 The Milano Oxley matt grey WC unit, complete with back to wall toilet and concealed cistern, is a great option for your modern bathroom. 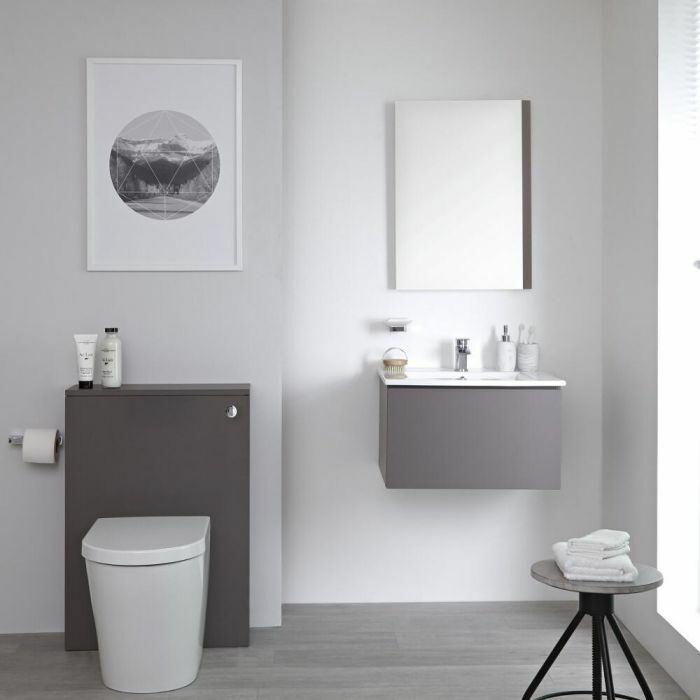 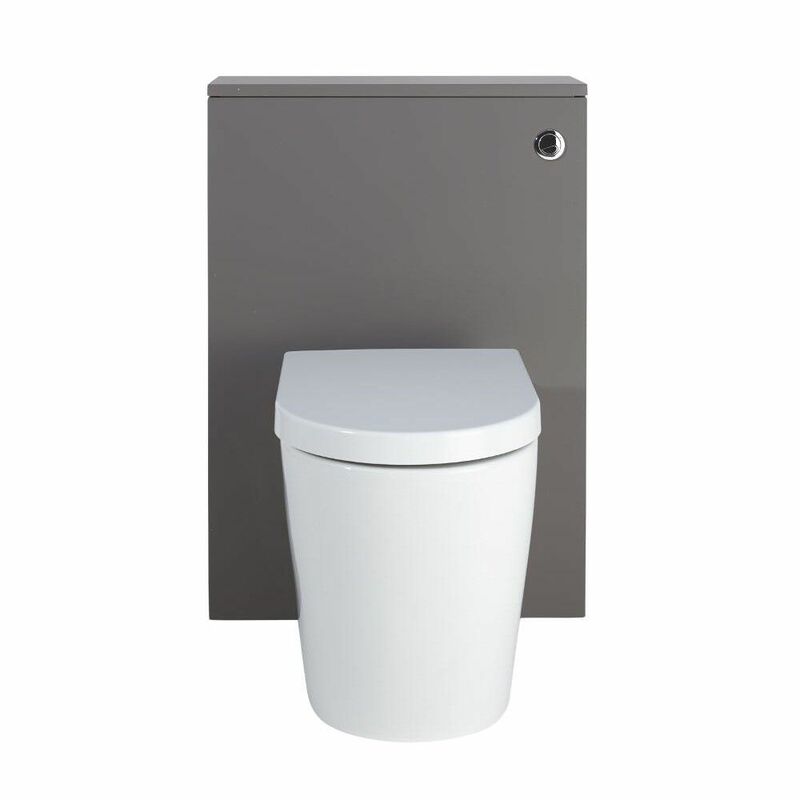 Featuring clean lines and a matt grey finish, the WC unit conceals the cistern and plumbing, ensuring your bathroom looks neat and tidy. 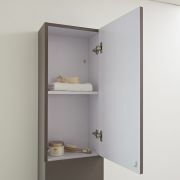 The top of the unit creates extra space for decorative objects. 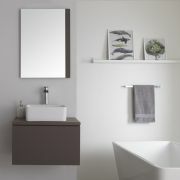 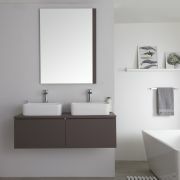 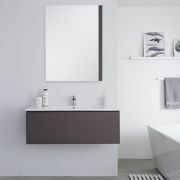 Team with one of the Milano Oxley matt grey vanity units for a stylish and coordinated bathroom.